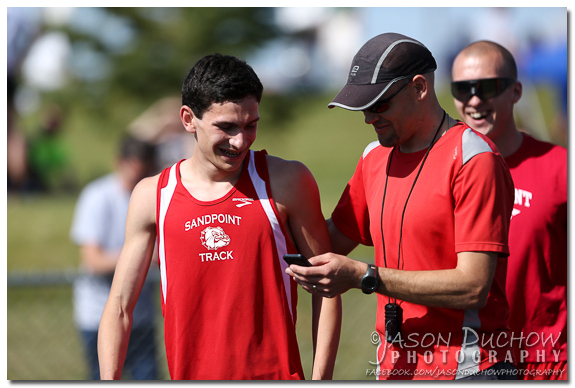 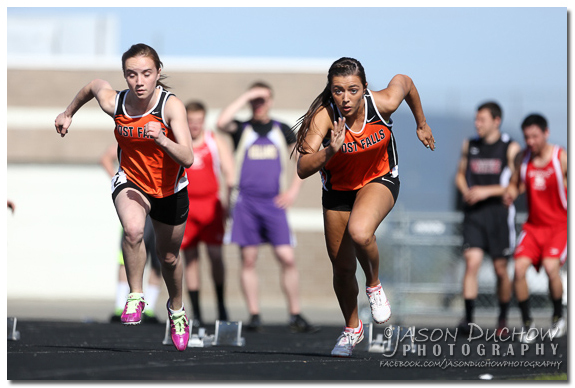 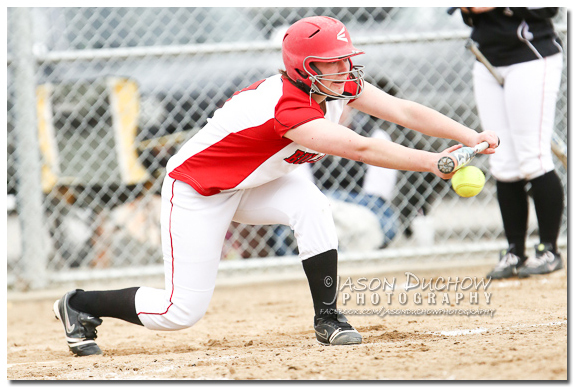 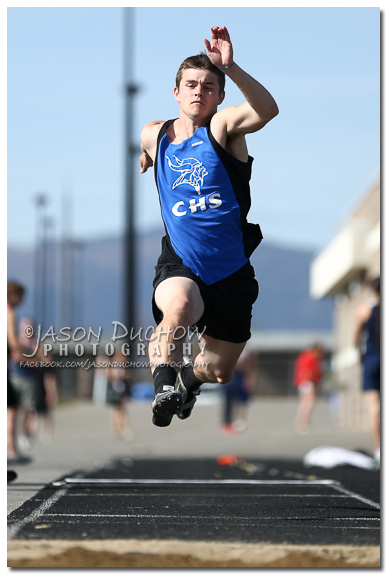 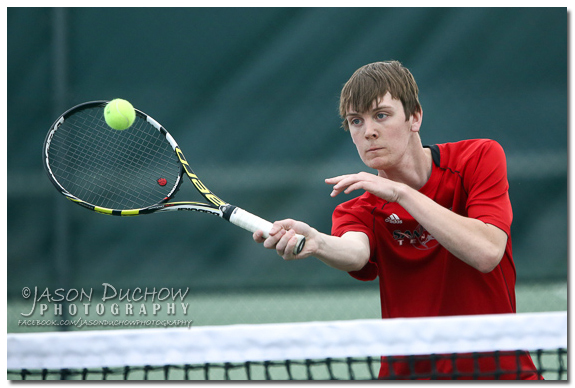 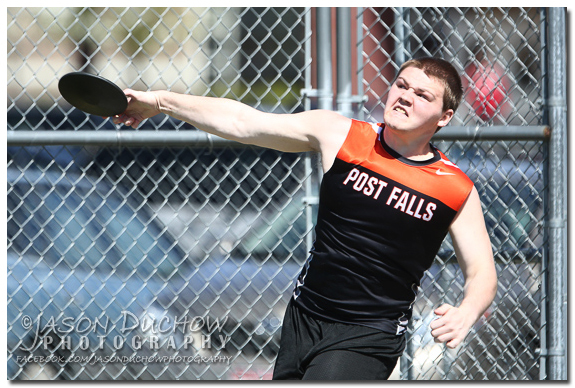 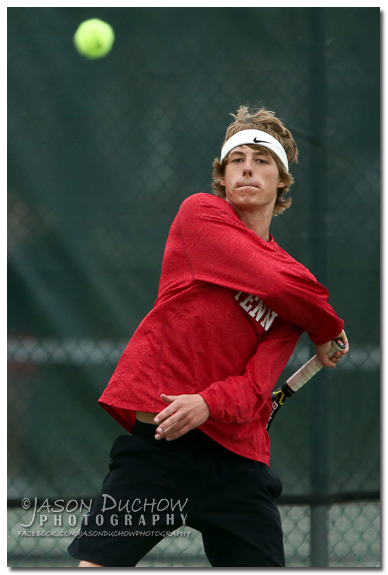 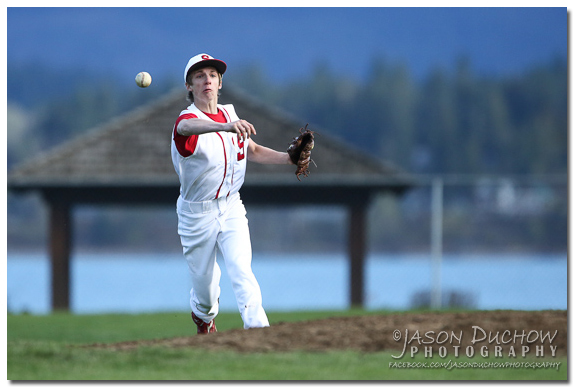 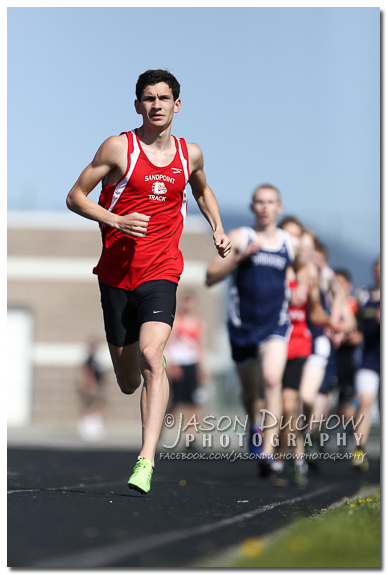 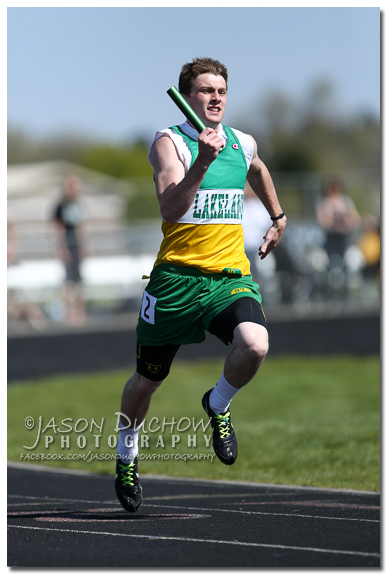 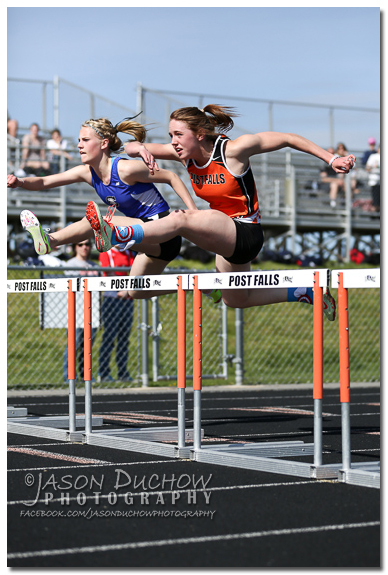 Yesterday I was in Post Falls for the 2013 Meet of Champions an All-Star meet featuring the top Track and Field athletes from North Idaho and then I was in Sandpoint for a Lacrosse game between Sandpoint and Lake City. 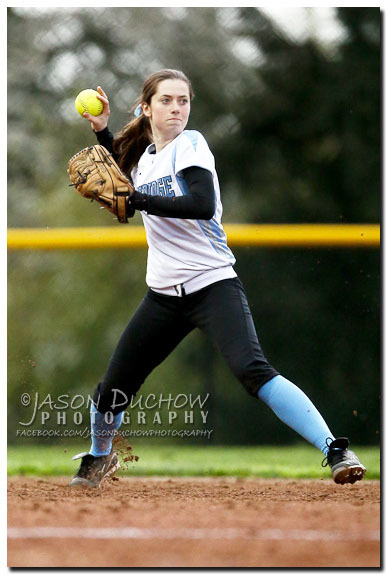 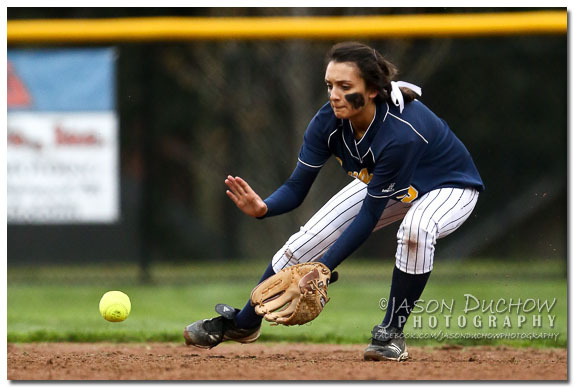 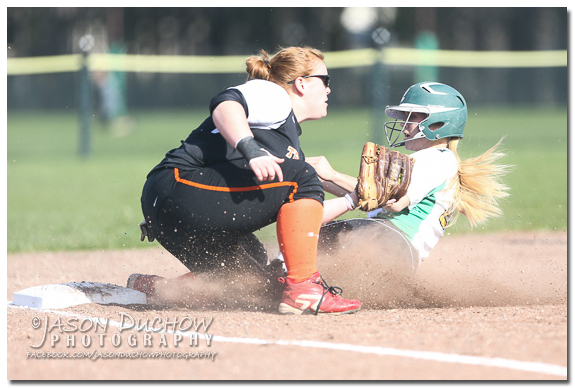 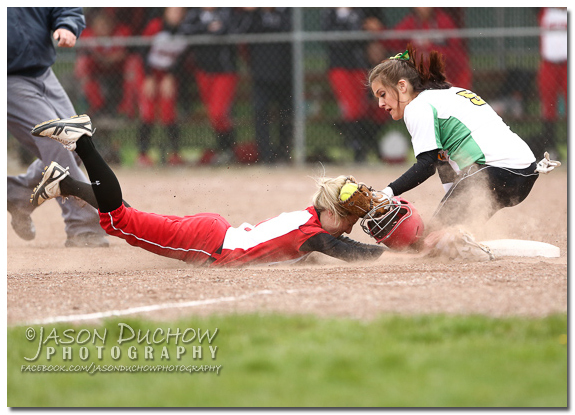 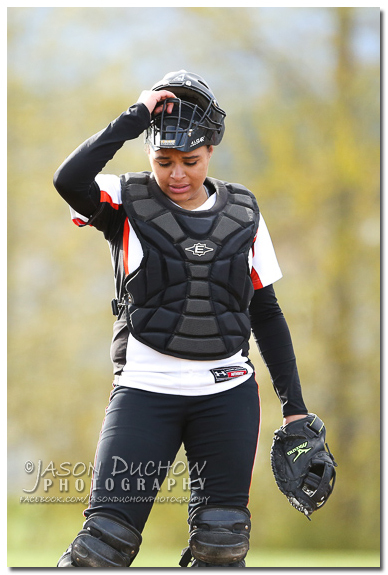 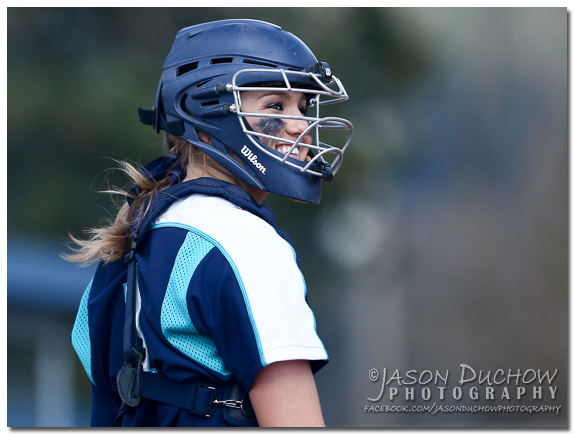 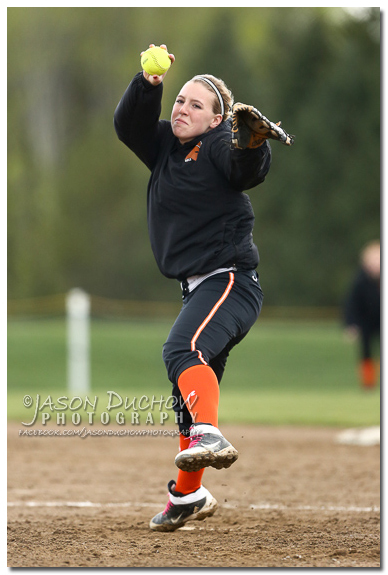 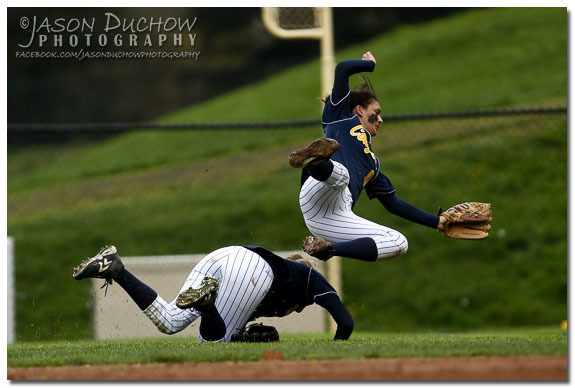 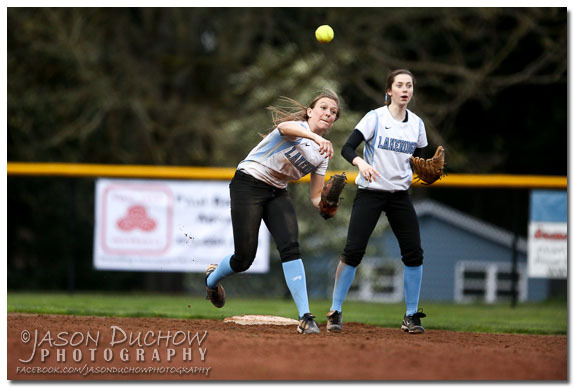 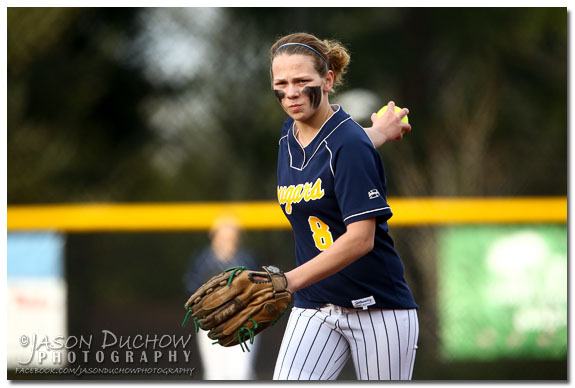 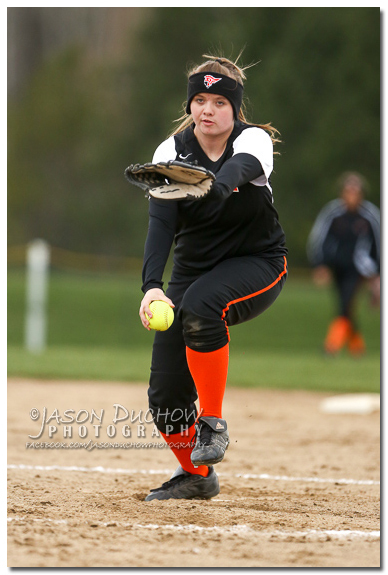 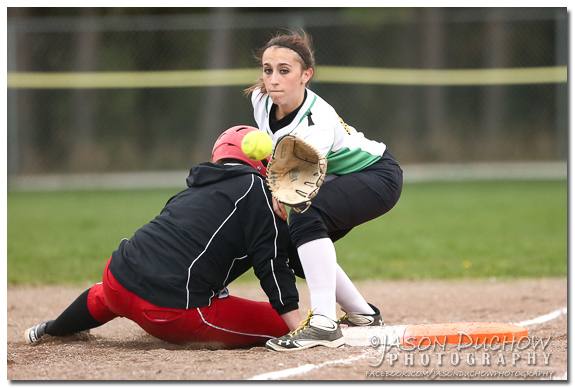 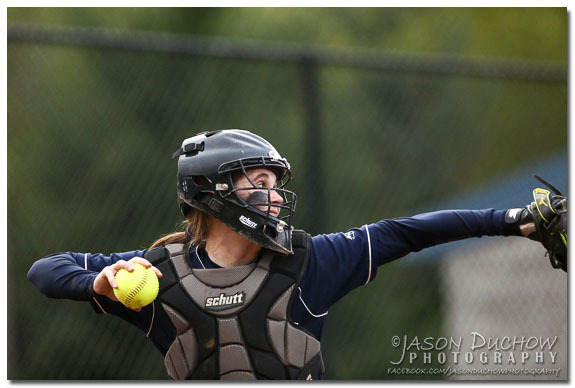 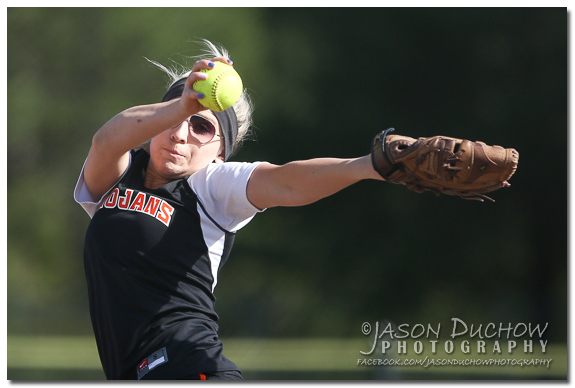 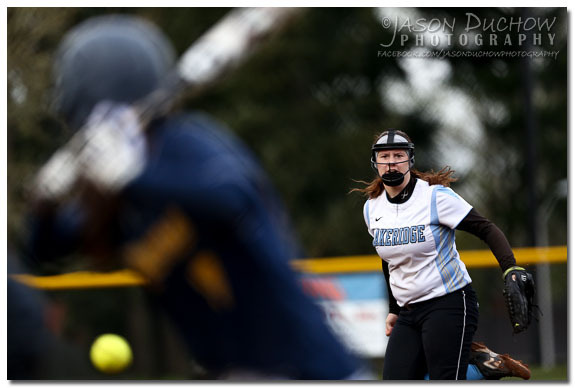 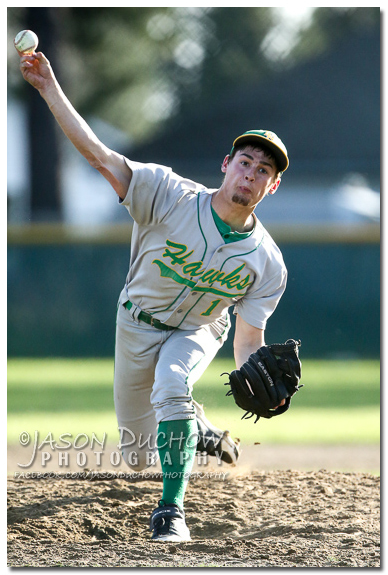 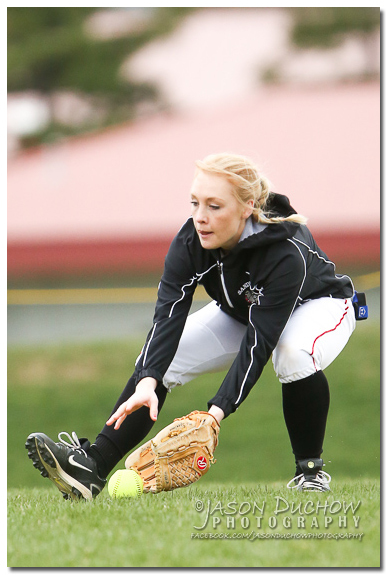 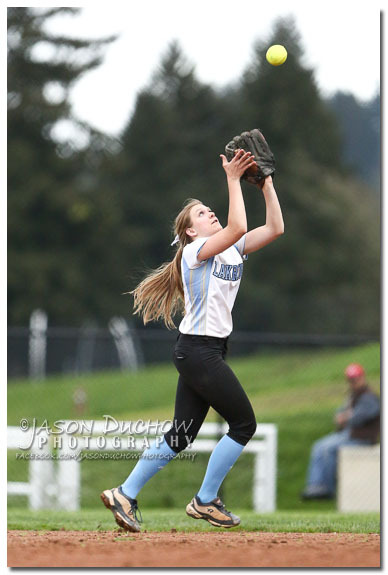 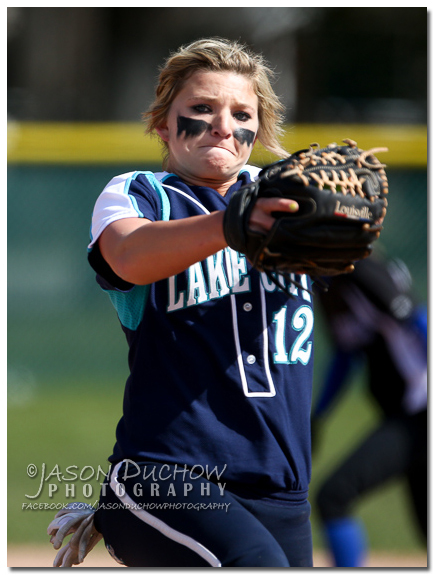 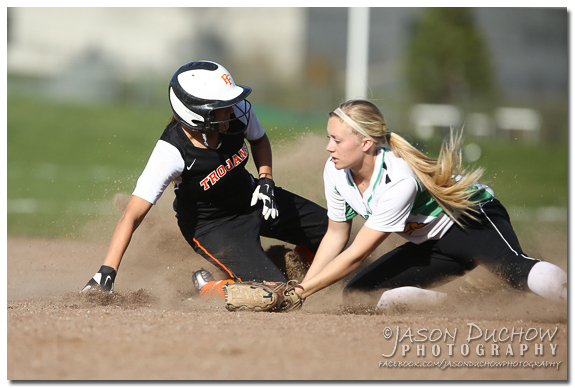 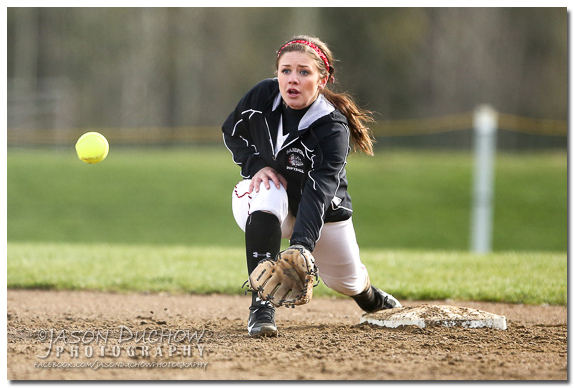 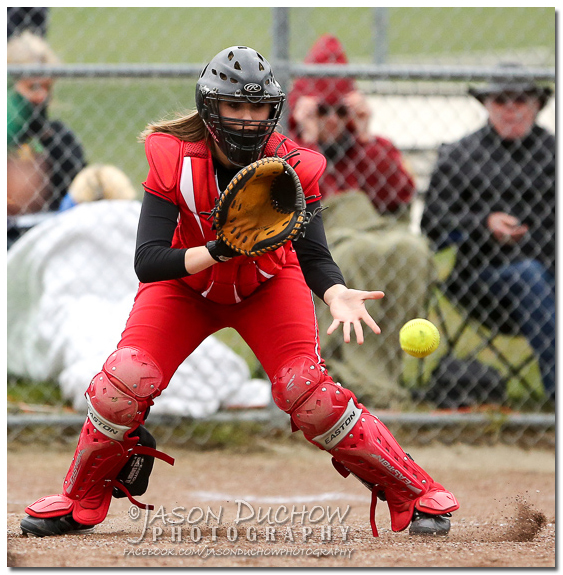 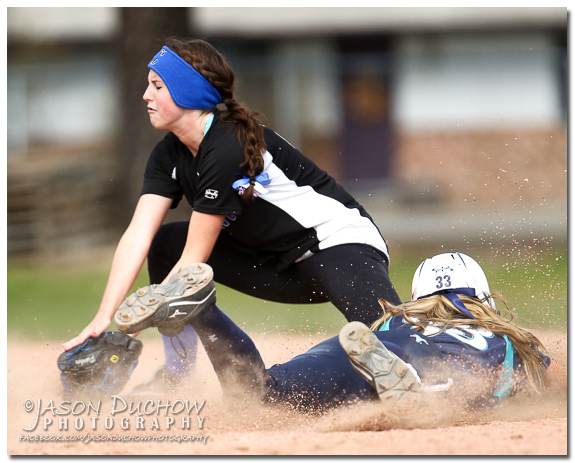 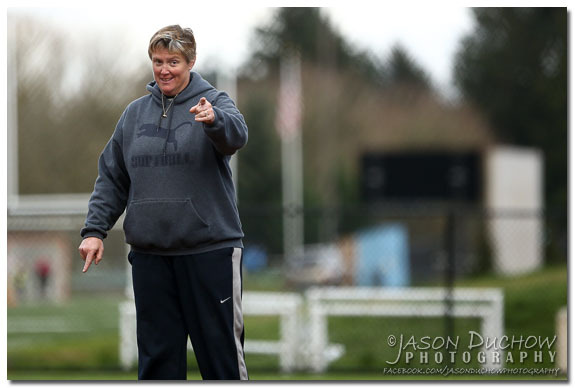 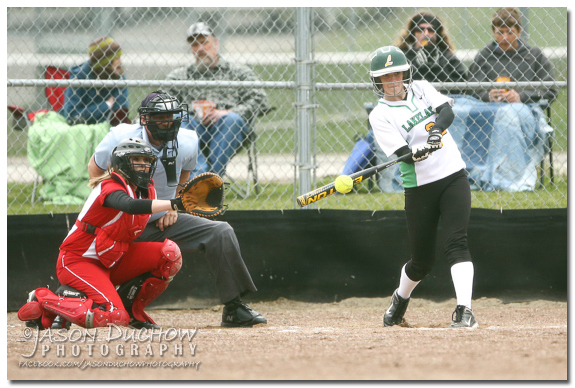 I am still in Oregon and yesterday I went to Lake Oswego to cover theCanby vs Lakeridge softball game. 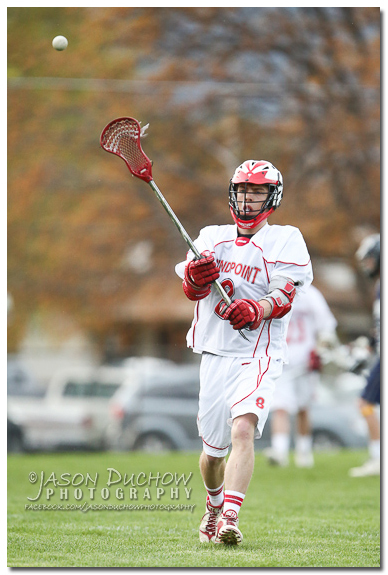 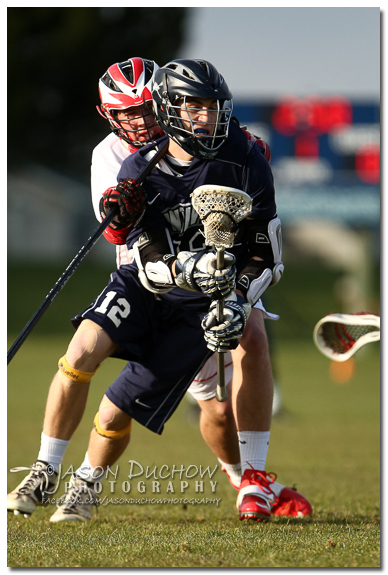 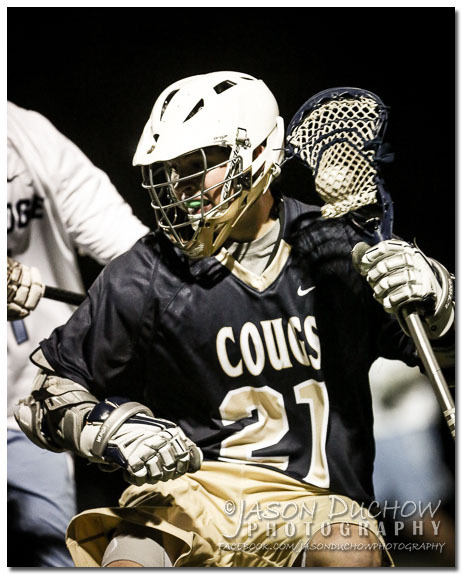 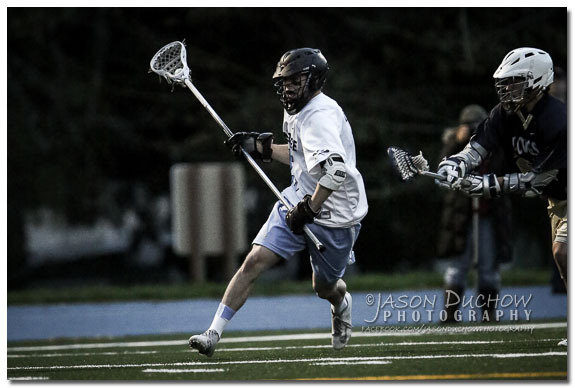 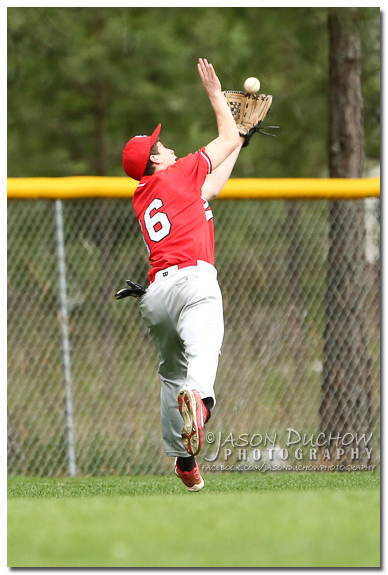 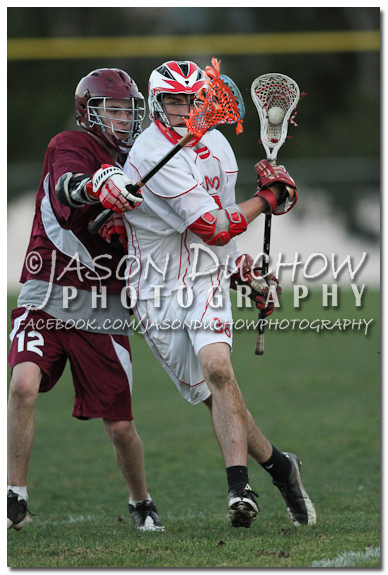 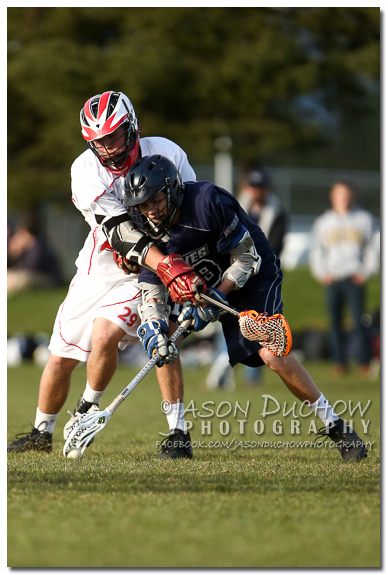 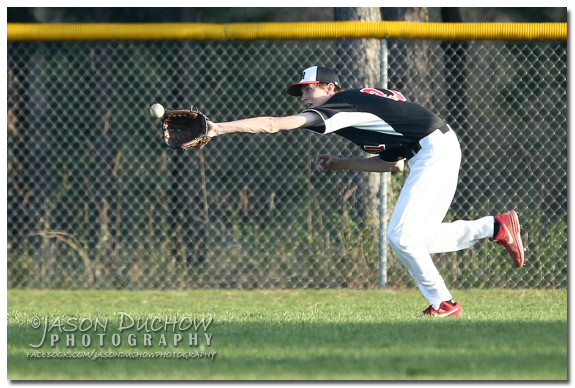 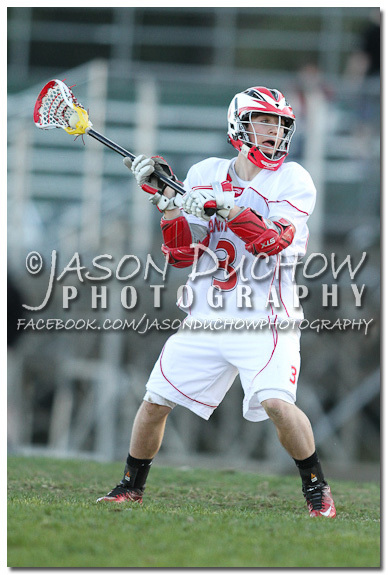 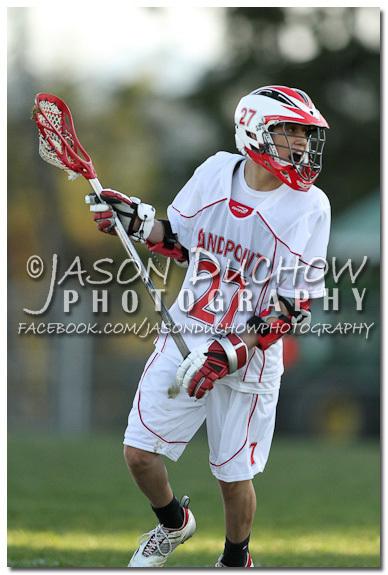 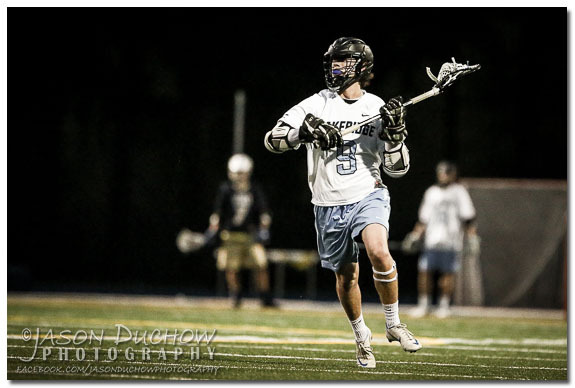 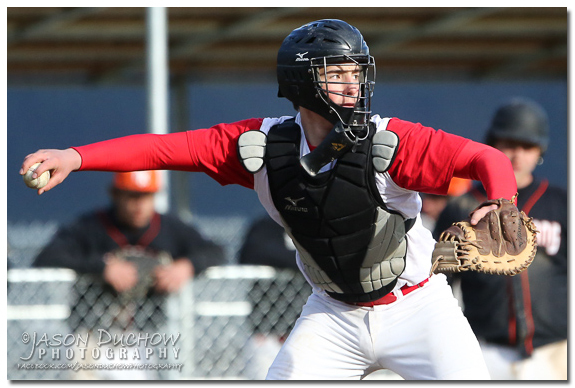 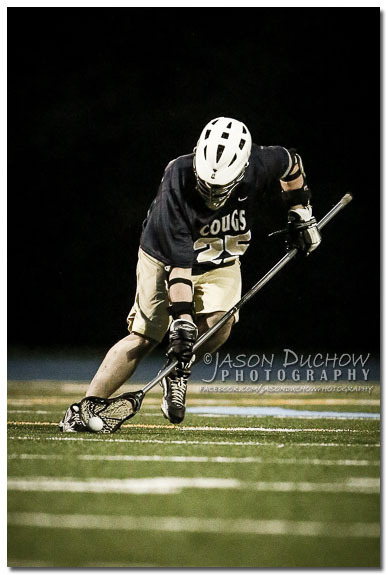 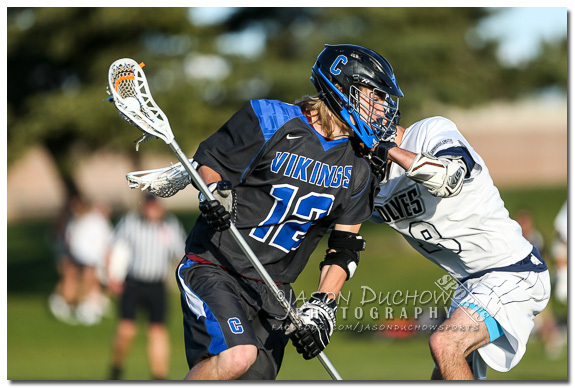 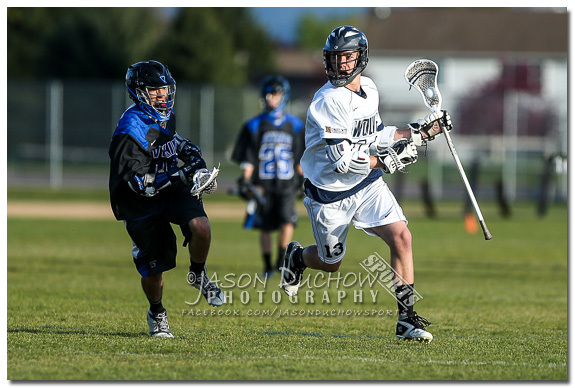 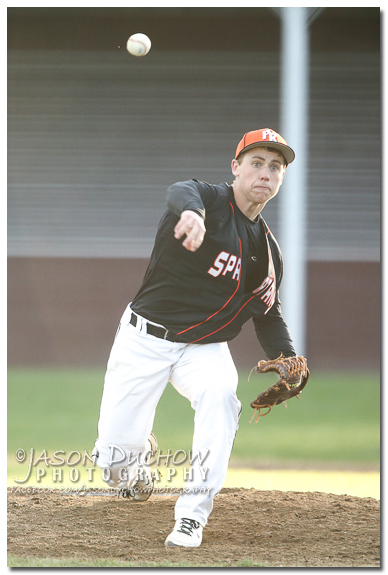 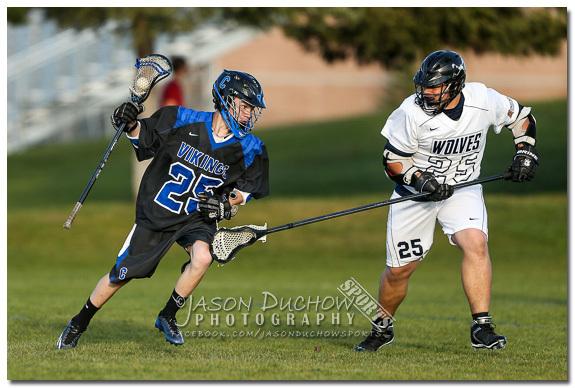 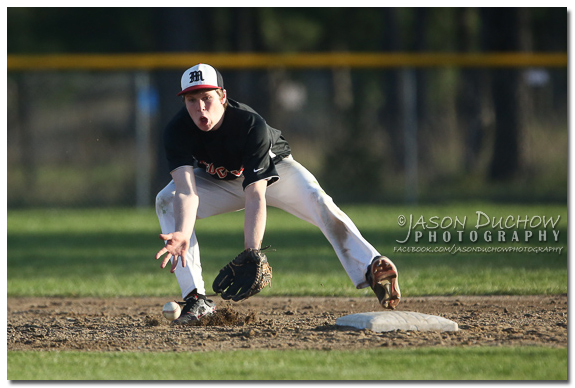 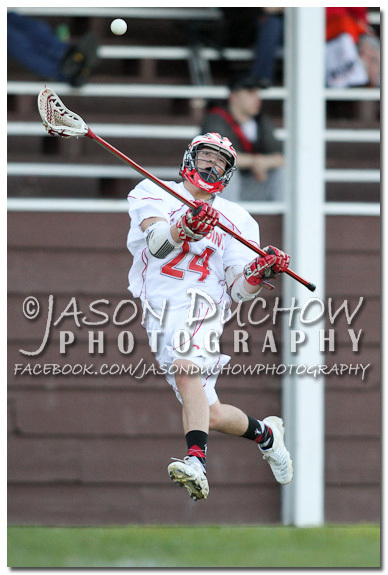 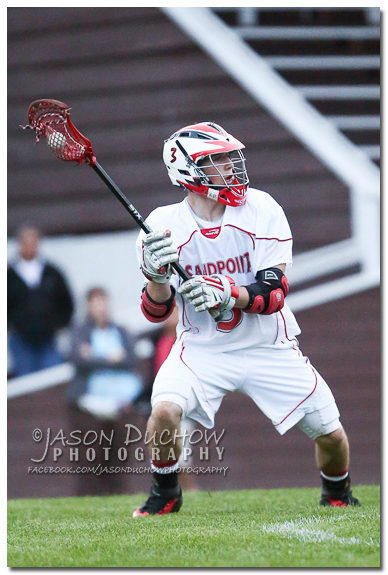 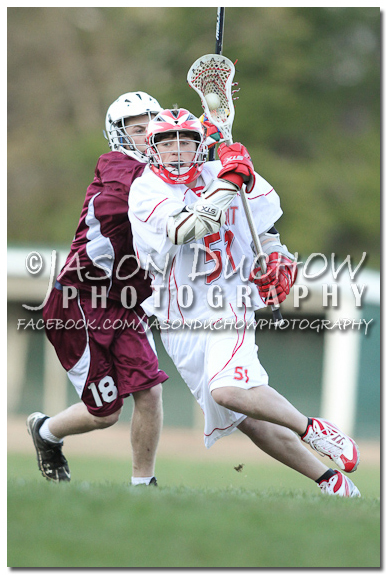 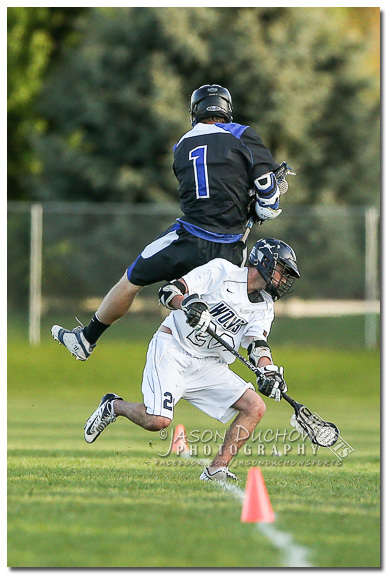 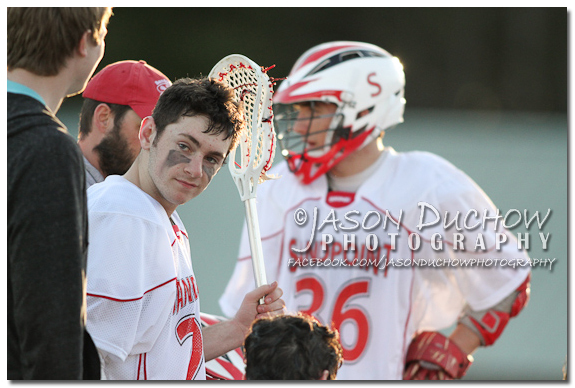 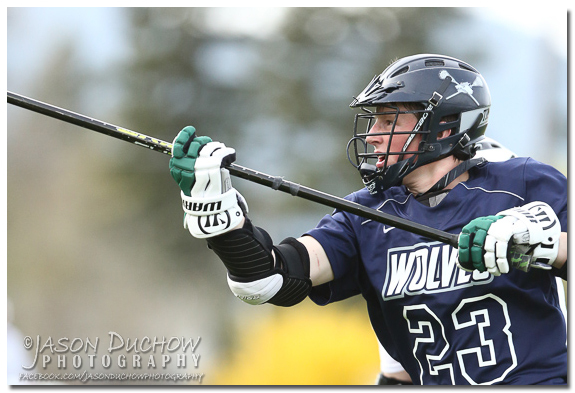 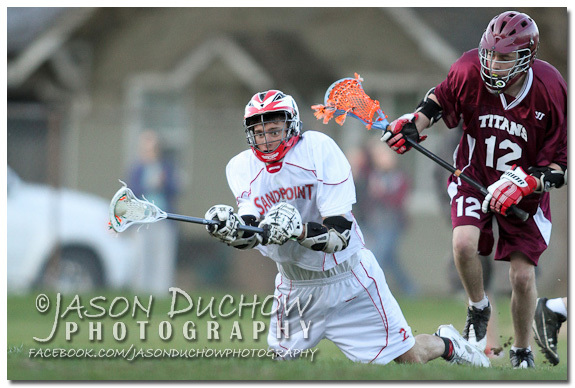 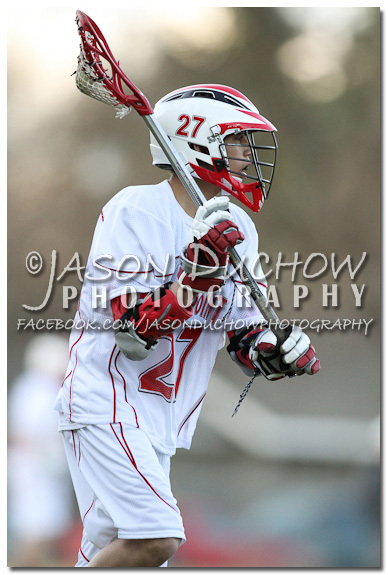 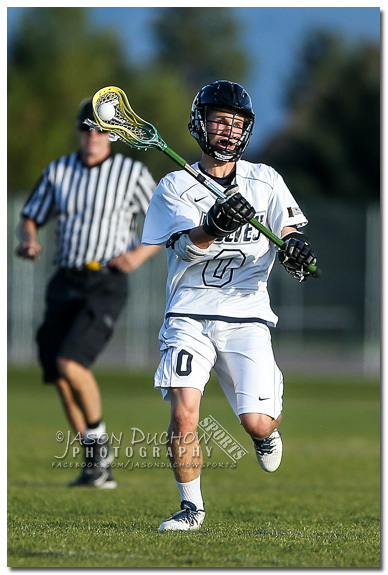 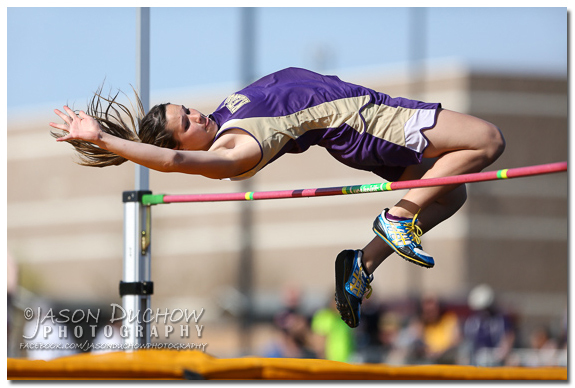 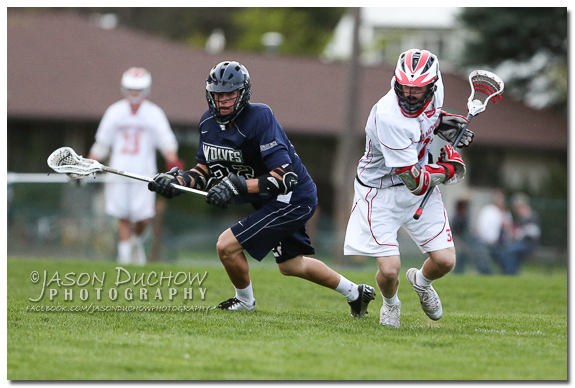 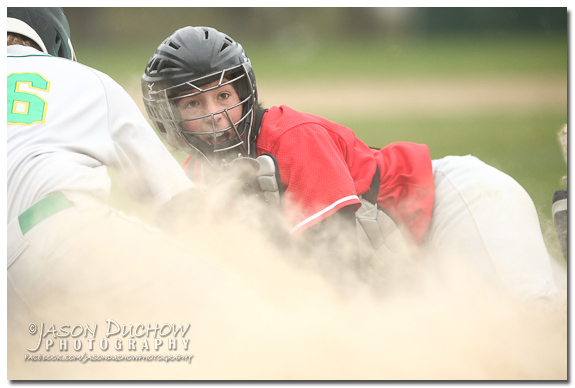 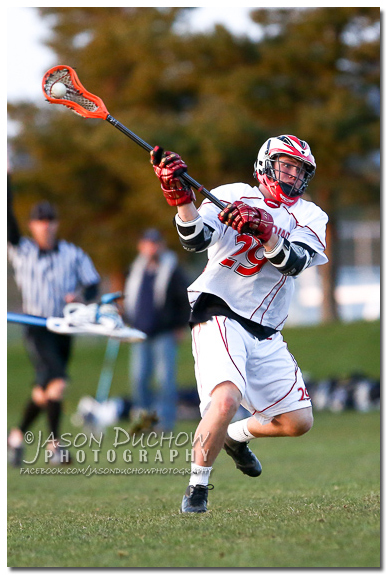 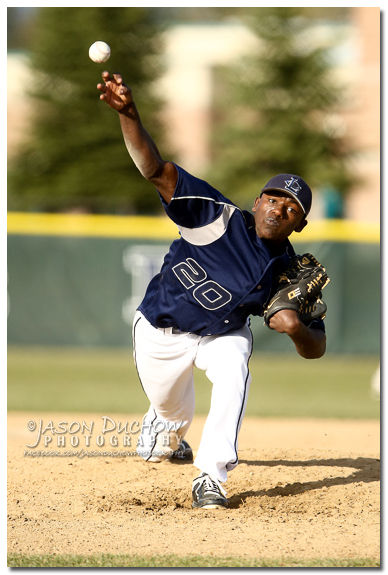 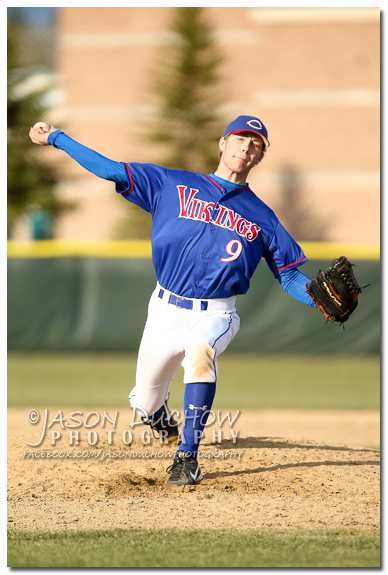 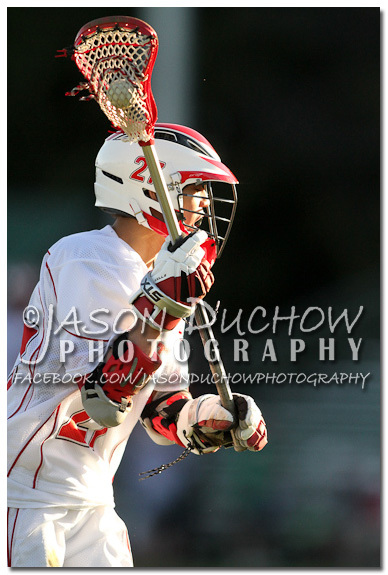 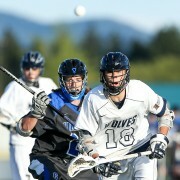 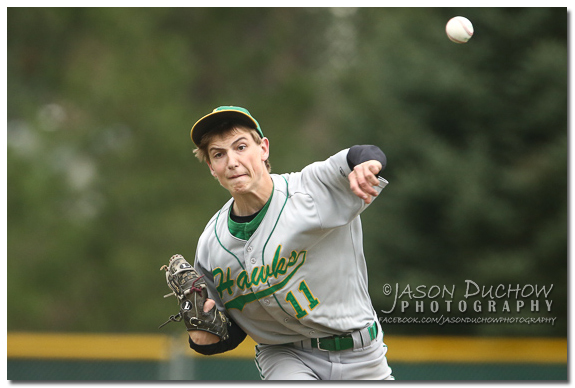 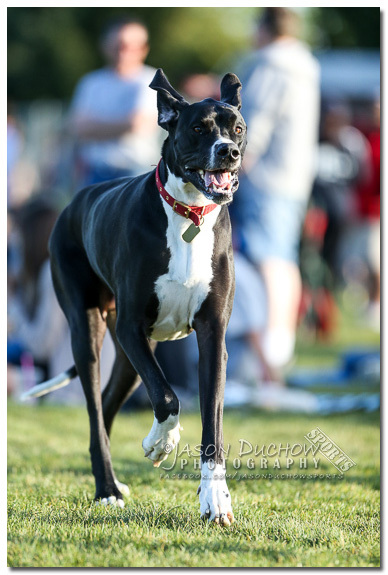 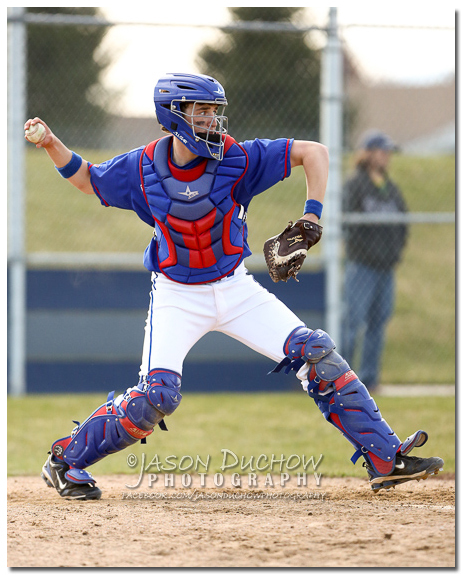 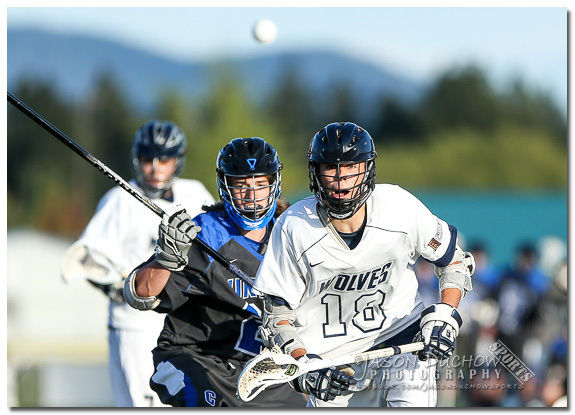 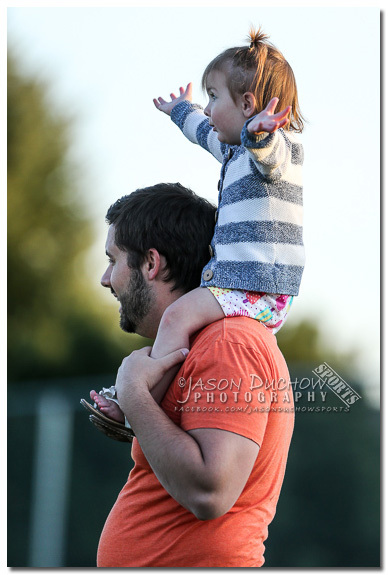 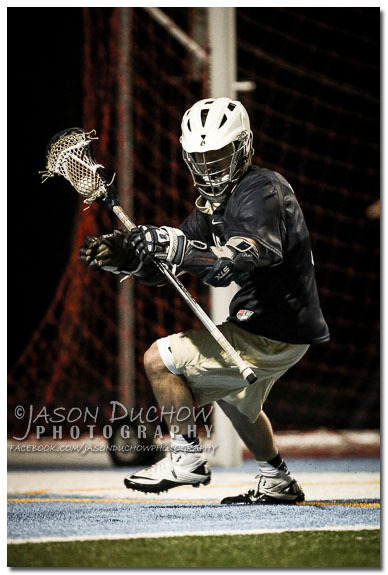 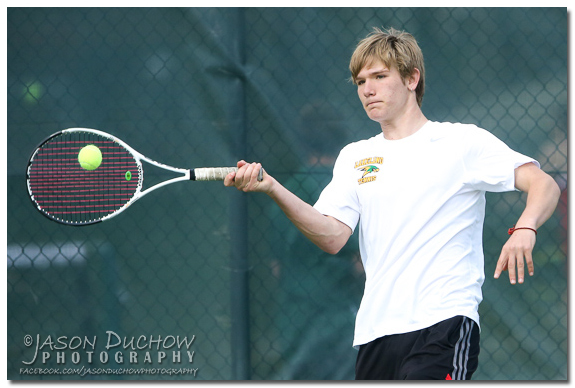 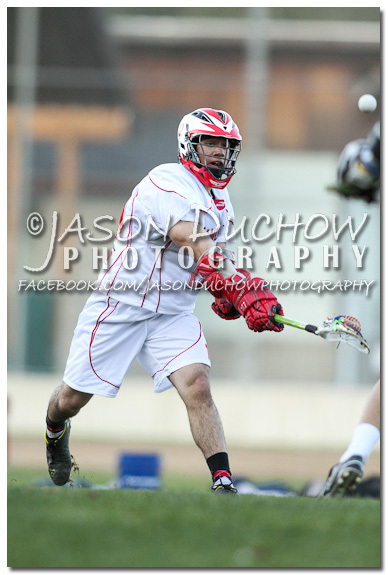 After the softball game I was also able to capture a few images from the lacrosse game between the same two schools.